Spieldauer: 4 Std. 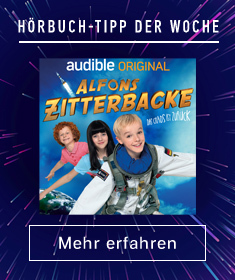 und 9 Min. Have you had success manifesting small things using the law of attraction but been frustrated with an inability to manifest your more important desires? Do you have important dreams and desires you've held for a long time, which always seem to remain just out of reach? Do you believe you have the power to influence your material reality yet have been unable to truly create the life of your dreams? If you answered yes to any of those questions, you're a lot like millions of people who understand their immense personal power to influence their lives. Yet just like the majority of those people, you've also noticed that manifesting your most important desires often seems too difficult or unattainable. The problem isn't you; the problem has been your reliance on old paradigms from old science. Quantum physics, however, has shown us a clear and simple roadmap not only to make you a much more powerful deliberate creator of your material reality but even to allow you finally to manifest those greatly desired outcomes that have eluded you for so long. 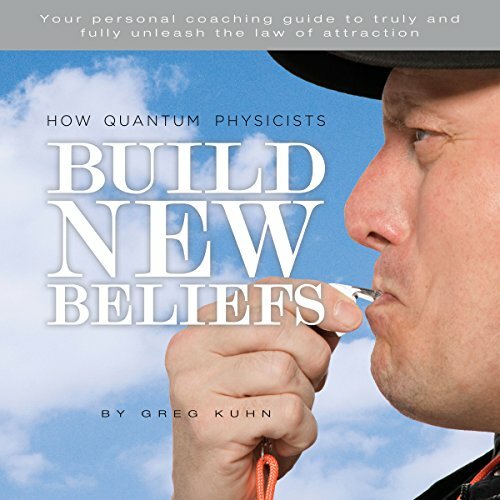 How Quantum Physicists Build New Beliefs is your personal coach in audiobook form, leading you to an amazing awakening of your higher self while also manifesting your greatest desires. Your natural power to create abundance and achieve your dreams is a birthright you shouldn't spend another moment denying yourself. How Quantum Physicists Build New Beliefs will coach you to focus and harness your inherent power simply and easily to create your material reality. 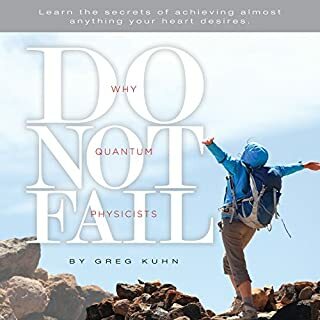 Using everyday language and street-level instructions, How Quantum Physicists Build New Beliefs will have you manifesting a vast array of personal dreams and goals much faster and more completely than you previously thought possible. Spieldauer: 4 Std. und 19 Min. Author Greg Kuhn is a professional educator and a futurist, specializing in framing new paradigms for 21st-century living. 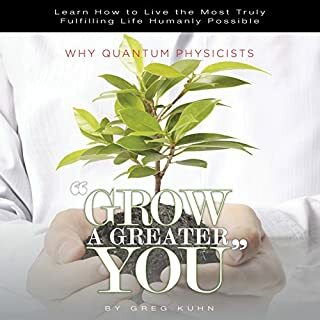 Why Quantum Physicists Play "Grow a Greater You"
Spieldauer: 10 Std. und 36 Min. Would you enjoy a life where suffering truly becomes optional? And one where pain morphs into one of your greatest allies? Would you like to know exactly why the statement, "You'll see it when you believe it" is absolutely true? 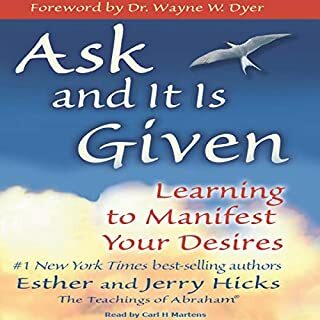 Want to completely manifest your most pleasing life possible by living according to the accurate rules that govern how our universe works? Are you, like so many of us, finally ready to release yourself from the shackles of old, outdated paradigms created from an incomplete understanding of how our material reality is created? 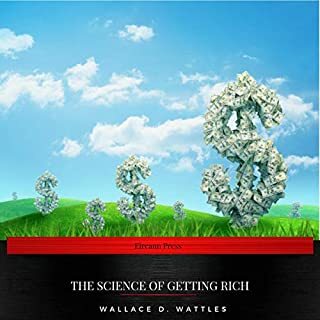 The precursor to The Seven Spiritual Laws of Success, this book explores the full meaning of "wealth consciousness" with clear and simple wisdom. 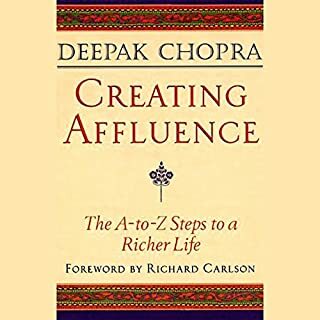 According to author Deepak Chopra, "Affluence includes money but is not just money. The secret to developing a team of high performers isn’t more training but better coaching. When managers effectively coach their people around best practices, core competencies and the inner game of coaching that develops the champion attitude, it makes your training stick. 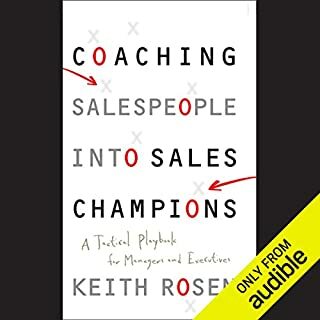 With Keith Rosen’s coaching methodology and proven L.E.A.D.S. Coaching Framework™ used by the world’s top organizations, you’ll get your sales and management teams to perform better - fast.